The price was lower for the iPhone 8 but that came with some compromises, and that's no different with the iPhone XR. Apple unveiled the iPhone XR earlier last week in the Steve Jobs Theater at Apple’s HQ in Cupertino. 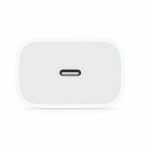 The device was launched as a replacement for the iPhone 8 that would offer the design brought about by the iPhone X but at a price point that was considered affordable. 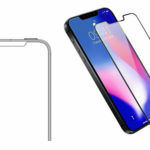 The iPhone 8 and iPhone 8 Plus were used as devices to accompany the iPhone X and offered a lower price point than the premium price commanded by the device that introduced the bezel-less display. The price was lower for the iPhone 8 but that came with some compromises, and that’s no different to the iPhone XR. The iPhone 8 Plus has a 5.5-inch IPS LCD display at 1080 x 1920 resolution with a 16:9 aspect ratio that offers 401 pixels-per-inch and 67.4 percent screen-to-body ratio. In comparison, the iPhone XR has a 6.1-inch IPS LCD display with an 828 x 1792 resolution, 19.5:9 aspect ratio, and 326 pixels-per-inch but a 79.0 percent screen-to-body ratio. The iPhone 8 Plus is powered by an Apple A11 Bionic Hexa-core (2x Monsoon + 4x Mistral) CPU with Apple GPU with 3GB of RAM to accompany 64GB or 128GB of internal storage. The iPhone XR is powered by the latest Apple A12 Bionic Hexa-core CPU and Apple GPU paired with the same 3GB of RAM and is offered in, 64GB, 128GB, or 256GB of internal storage. On the camera front, you’ll get a dual 12-megapixel sensor on the iPhone 8 Plus with one lens at f/1.8 with OIS and the second lens at f/2,8 with 2x optical zoom. 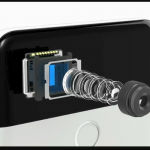 The front camera is a single 7-megapixel f/2.2 lens with face detection. 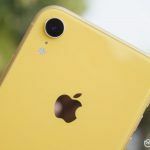 The iPhone XR has a single 12-megapixel f/1.8 lens with OIS and Quad-LED dual-tone flash, while the front-facing camera is a single 7-megapixel f/2.2 lens with HDR. All this is powered by a 2691mAh battery in the iPhone 8 Plus as is the iPhone XR. The iPhone 8 Plus currently starts at Rs.63,599 for the 64GB model rising to Rs. 84,790 for the 128GB model. 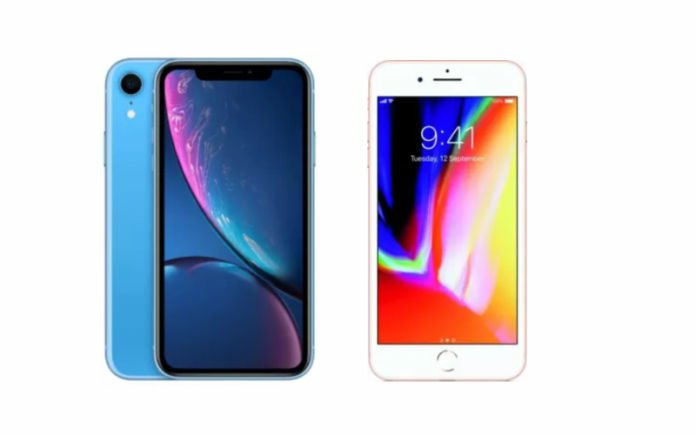 The iPhone XR, meanwhile, is expected to start at Rs.76,900 and was unveiled on September 12 with sales starting from October 26.
iPhone 8 Plus vs iPhone XR: Should You Upgrade? Each year, Apple unveils an updated model of its Apple iPhone. The cycle, like in 2018, sees an incremental upgrade to what is generally considered the ‘S’ range. This year, Apple has introduced an entirely new device called the iPhone XR. While new by name, the concept of a cheaper device than the flagships is not new. The iPhone XR is a direct replacement to the iPhone 8 and iPhone 8 Plus to bring the latest features at a lower cost. 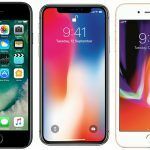 The iPhone XR has seen a significant price increase over the iPhone 8 Plus and that increase will get you pretty much the same device when it comes to RAM and battery capacity. The upgrade here is focused on the redesigned look and feel and the adoption of the all-screen display that was first seen on the iPhone X. The question as to if it is worth the upgrade focuses entirely around if the bezel-less design is something that you like, or if you prefer a traditional looking iPhone with the TouchID sensor intact. 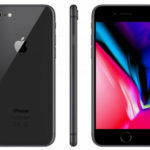 For the difference in price, and considering a second-hand iPhone 8 Plus will be significantly cheaper than the price quoted above, unless you desperately want to get your hands on the iPhone XR, the iPhone 8 Plus may be the better purchasing choice here when considering the too devices.